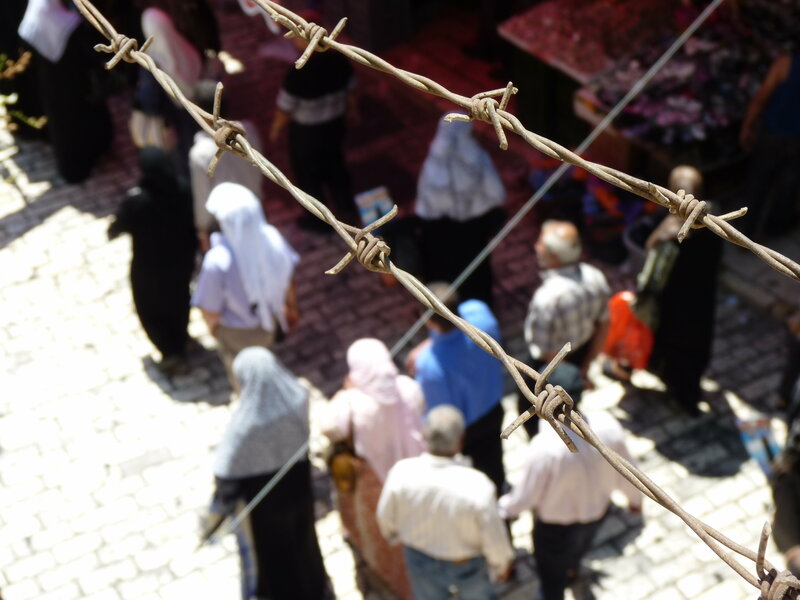 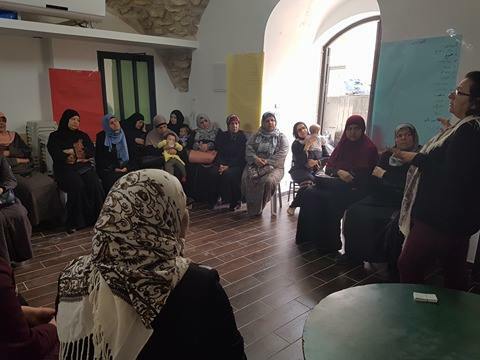 As part of St. Yves advocacy activities, St. Yves continues holding awareness raising sessions in the West Bank and in East Jerusalem. 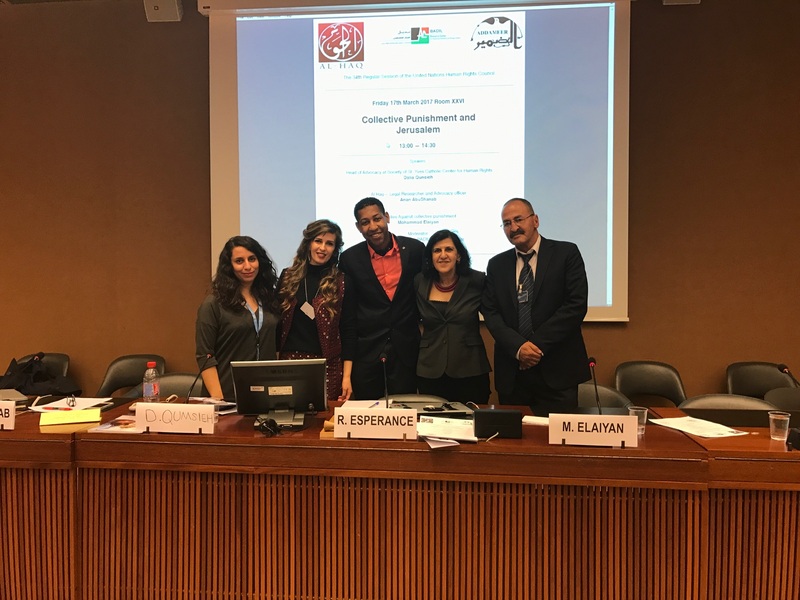 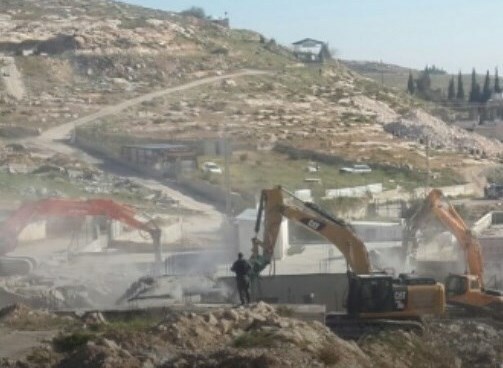 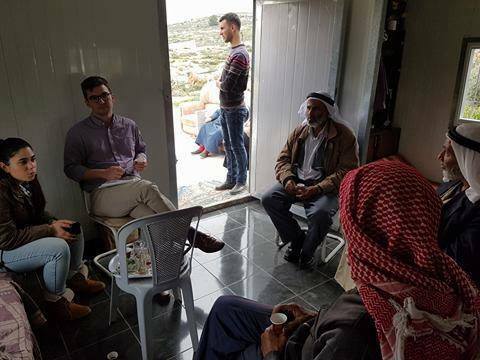 5 awareness sessions were held by St. Yves this month concentrating on the topics of freedom of movement, house demolitions in the west bank, and residency rights in Jerusalem. 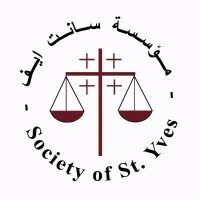 St. Yves reached areas such as Al Thori, Al Tur, Riehiyeh and the old city. 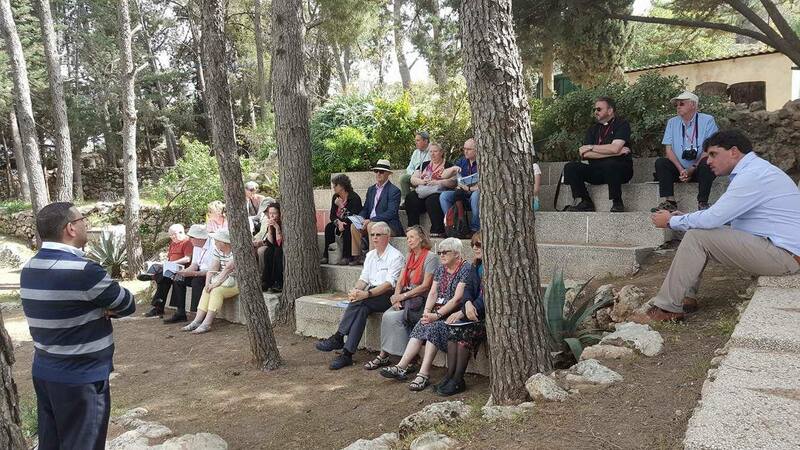 St. Yves briefed the Knights of the Holy Sepulchre England on the latest development in the Cremisan valley case, addressing the latest legal developments and the current status of the annexation wall that was built in the area. 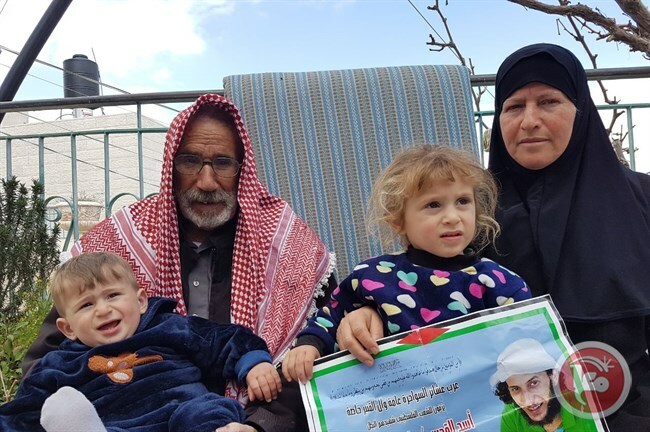 The Parish priest of Beit Jala, Fr. 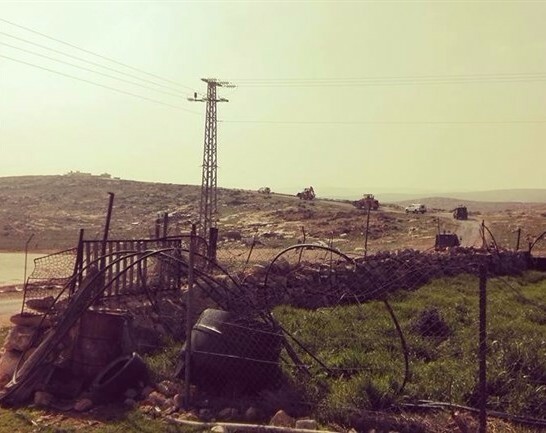 aktham Hijazin, and some landowners gave their testimonies before the visiting group, demonstrating the actual damage incurred by the community, town and landowners as a result of the annexation wall.